not only is vocally talented but is also a songwriter, composer, performer and is a multi-instrumentalist. Growing up, he was surrounded with music, his father a former singer, and a family dotted with musicians, shaped Johnny into the artist he is today. Bassadi began his musical journey at the young age of 12 playing drums in a band formed with his friends. His father quickly noticed his talent and passion for music and bought him his first electric guitar. He is a self-taught instrumentalist, gaining skills on drums, guitar and later the keyboard. 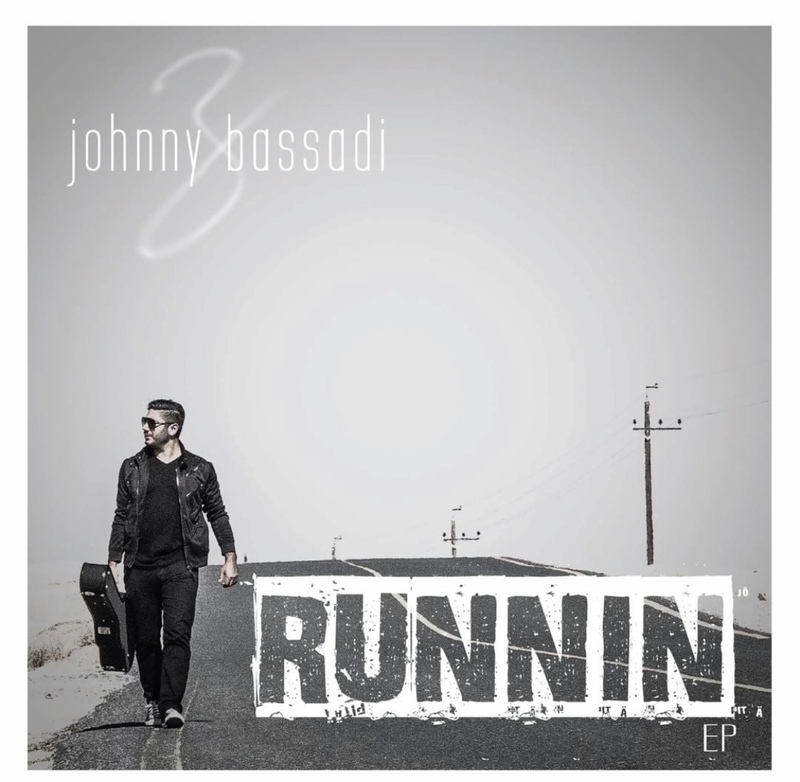 Bassadi discovered song writing due to a personal journey he went through in 2006 and hasn’t stopped making music since. His debut EP, Runnin’, released globally on March 23rd, 2019, features new songs and songs selected from his vast arsenal of previous works. Also, the EP features Johnny on the vocals, guitars, and bass. Combining his life experiences and a deep rooted passion for music he was able to form his own identity and unique sound.